CONCORD, NC – December, 2019 – With great excitement, the World of Outlaws Craftsman Sprint Car Series announces its 2019 schedule that will see The Greatest Show on Dirt invade 25 different states and compete 92 times at 53 different facilities throughout the season. 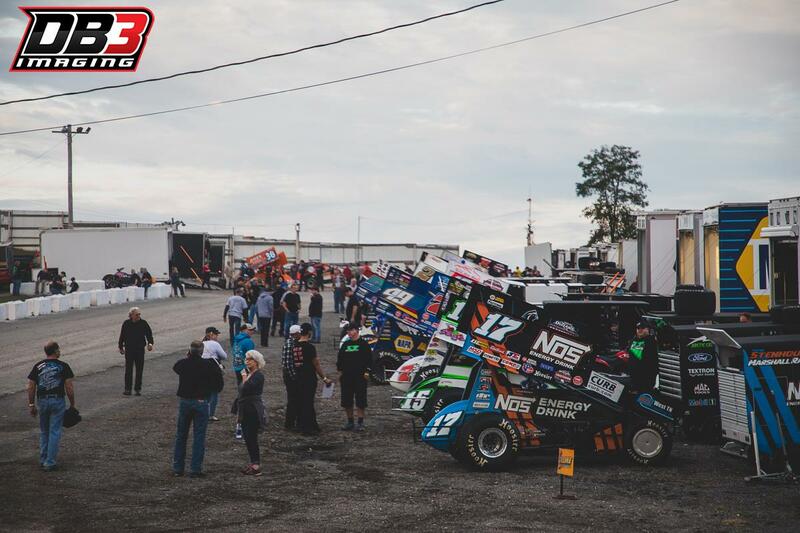 View the 2019 World of Outlaws schedule below. The full 2019 World of Outlaws Craftsman Sprint Car Series schedule can be viewed below. View the full 2019 WoO schedule below.